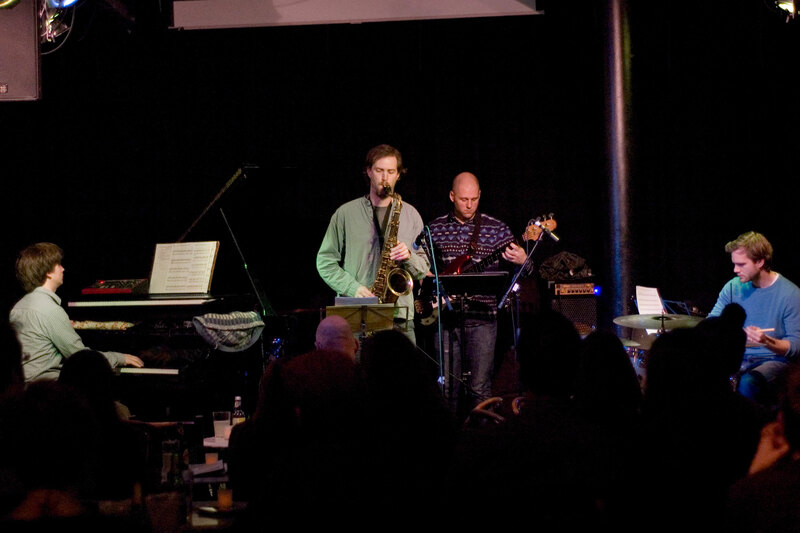 A short after-work gig at the Vortex, curated by Chris Dowding. The n-tet has been rehearsing for a while, this is the gig! This entry was posted in Mechanical Mindset, News, Quadraceratops, Sax Quartet, Upcoming gigs on September 2, 2013 by tom. This entry was posted in Audio, Mechanical Mindset on August 26, 2013 by tom.